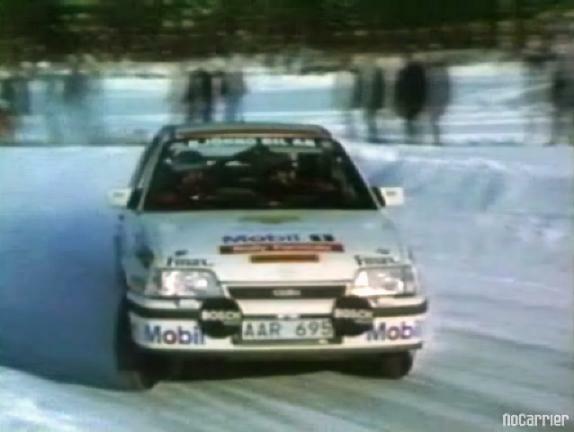 IMCDb.org: 1985 Opel Kadett GSi [E] in "The Rally Super Cars, 1996"
GSi part of the model name? garco wrote GSi part of the model name? this should be put in a field that I have to add, i.e. "version/trim level"
Also Corsas used the same label (1.3 and later 1.6 engines).